The Crusades refers to a period of time that lasted hundreds of years. There were actually hundreds of crusades that happened during this time, but only four main ones. 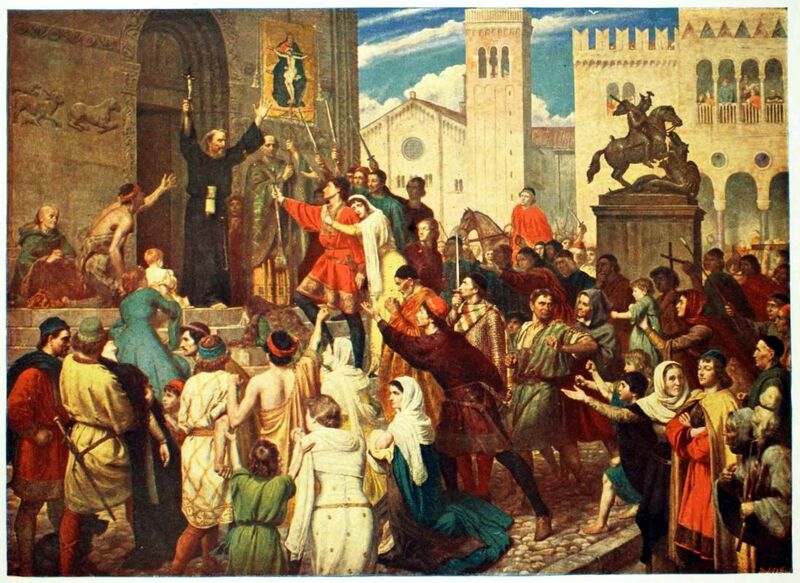 The Crusades started in 1095 with Pope Urban’s call to arms, and ended in 1303. The Crusaders were an alliance of many Christian states who formed a coalition during the 11th century. Constantinople was surrounded by enemies, one of which was an enemy who they had been fighting for years, the Seljuk Turks. The Turks were threatening Constantinople, of the Byzantine Empire, who didn’t have the strength to defend themselves. Constantinople pleaded with the Catholic Church to help them. Pope Urban II put out a call to arms, and called for a Crusade into Anatolia to retake Jerusalem. The Pope promised that their sins would be washed away and that they would gain entry into Heaven to entice them. Constantinople only expected a small number of troops to turn up but ended up with over 100,000 Crusaders as reinforcements. Historians debate over the motivations of the people involved. The People’s Crusade was a part of the Crusades put on by ordinary peasants. Pope Urban had only meant for experienced to become crusaders but these peasants had decided to Crusade as well. They were inspired by the pope’s message and by a French priest called Peter the Hermit. However hey ended up committing horrible atrocities, and attacked Jewish communities. Around 5,000 Jews were killed. Many were also extorted for money. This was condemned by the Church. They also attacked Christian settlements when they had run out of food. They then attempted to actually attack the Turks. However due to their inexperience they were quickly defeated. Peter the Hermit led the Crusade, and it was independent from the Crusades organised by the Church. 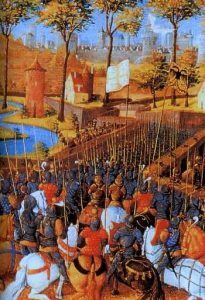 The first major battle of the Crusades was the Battle of DoryLaeum, in 1097. Christian forces marching through Anatolia were suddenly ambushed by the Turks. The Crusaders quickly sent for reinforcements and moved into a defensive position. The plan was to hold their ground until reinforcements could arrive. The Crusaders were arranged so that knights were at the front defending the camp followers behind them. They were slowly whittled down, until reinforcements managed to arrive. By concealing themselves in the woods while they were making there way to Turks they managed to take them by surprise. The Crusaders then charged at the enemy, causing them to rout and run for their lives. 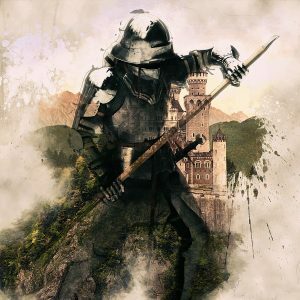 Who Made Up The Crusaders Armies? The most important generals of the Crusades included the Muslim leaders Saladin, and Zengi, as well as Richard the Lionheart and Godfrey of Bouillon. The armies were generally made up of infantry, knights, mercenaries, and Turcopoles. The Turcopoles were Muslims who converted to Christianity. The leaders were European kings and noblemen. The First Crusade ended with the capture of Jerusalem by the Crusaders. It was seen as a glorious success for the Christian states. However after the First Crusade the Turks started to push back, after the fall of the Edessa to the forces of Zengi. 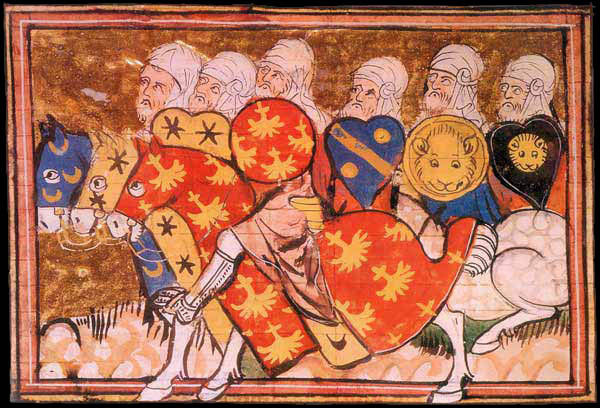 After Edessa fell, Pope Eugene III announced the Second Crusade. The Crusaders started off with high hopes, because of the success of the First Crusade. Things started to go sour after an attack on Damascus. 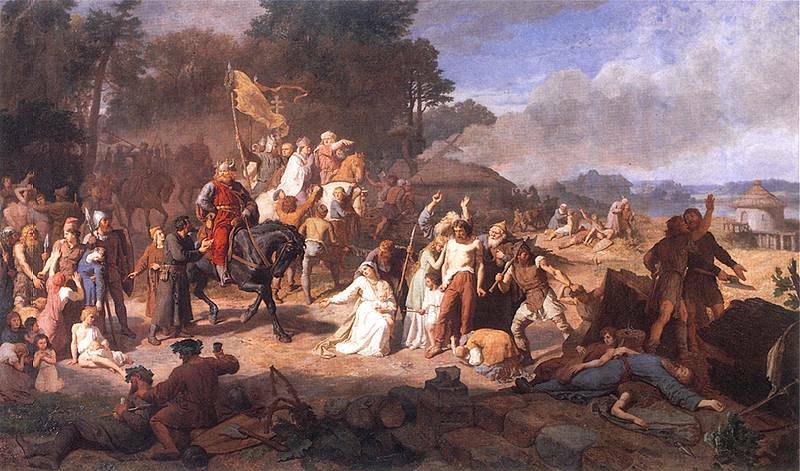 Two large armies responded to the Pope’s call, led by Louis VII, and Conrad III. They attempted to siege Damascus in 1148. They began the attack from the west. This was smart as it mean they had a constant supply of food. However they blundered during the siege, and decided to relocate to the plain to the east of the city. This allowed Nurad ad-Din Zangi, who ruled Damscus, to cut them off from their supplies. After a while they simply had to retreat back to Jerusalem. 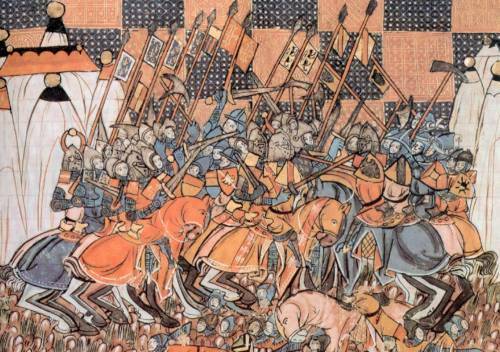 In 1187 Saladin laid siege Jerusalem. Not long later the city surrendered to him. The second Crusade ended terribly for the Crusaders and was an inspiring victory for the Turks. From 1095 to 1291 there were many Crusades, including the four principle crusades, but there wre also 5 crusades after that. There were also many crusades after that including the People’s Crusade, 1101 Crusade, Baron’s Crusade and others. 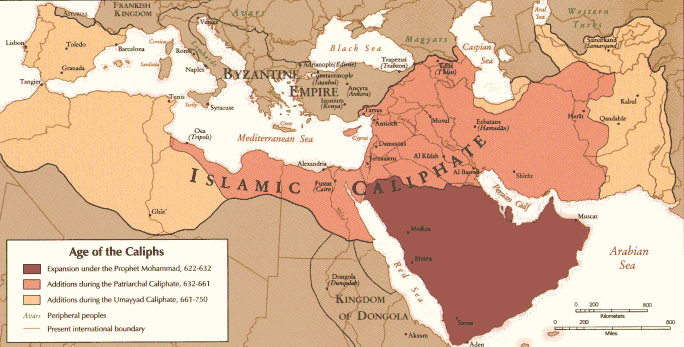 After 1291 there were a number of Crusades including the Swedish Crusades, Prussian Crusades, and Wendish Crusades. Many of the Crusades were against Christians, including the Bosnian, Aragonese, and Albigensian Crusades. In total there were hundreds of Crusades, and the term “The Crusades” refers more to a period of time. 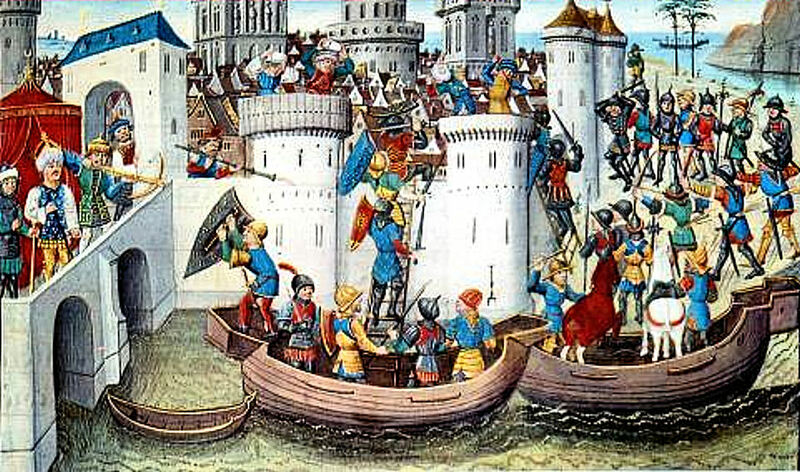 The Third Crusade was an attempt to win back what the Crusaders had lost during the Second Crusade, particularly Constantinople. The Crusaders this time were led by Richard the Lionheart, King of England. This time they faced the Ayyubids, led by Sultan Saladin. Richard and Saladin met multiple times in battle, and both were capable generals. 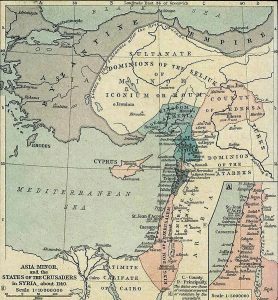 The Crusaders managed to gain back most of the territory they had lost before, including the cities of Acre and Jaffa, but failed to capture Jerusalem. 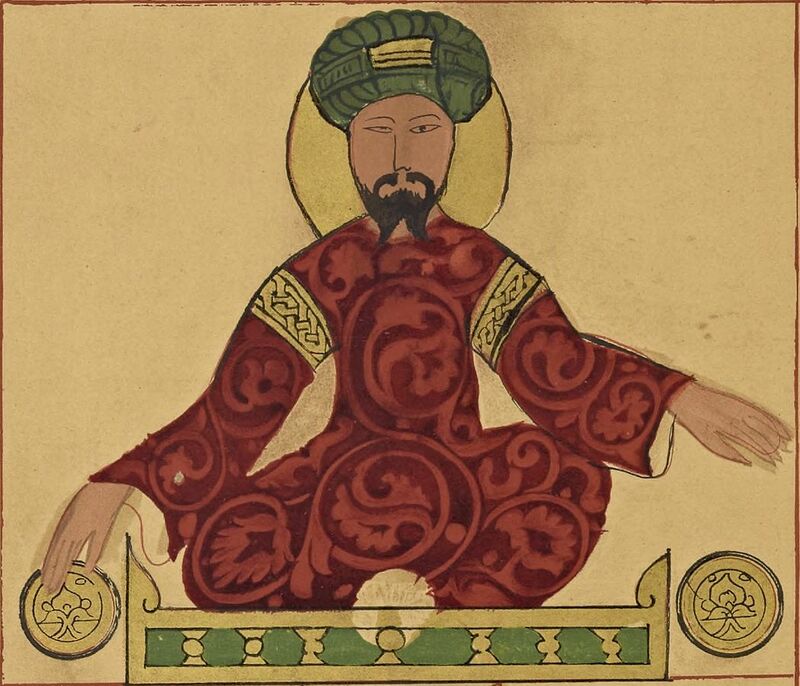 Richard and Saladin worked out a deal that Saladin could keep Jerusalem, but Christians would be allowed access to it. 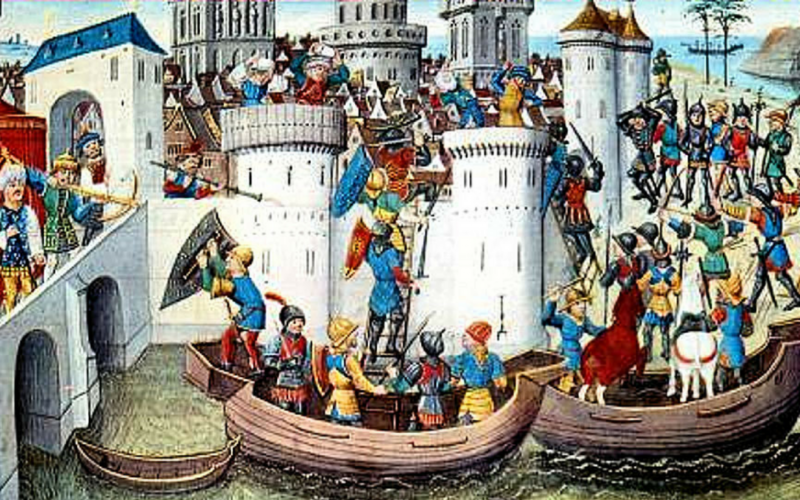 Although it was largely a success for the Crusaders, eventually a Fourth Crusade was to come, in order to do what the Crusades had so far failed to do; capture and hold Jerusalem. This would be the fourth and final of Crusades. There were many divisions on the Christian side which led to infighting and hurt their cause, and it’s the same story on the other side. Some Muslim leaders spent more time fighting each other than fighting the Crusaders. Zengi and Saladin both spent a lot of time conquering other Muslims, and increasing their own power. With the glory of the First Crusade still in mind Pope Innocent III put out another call for a crusade. The Crusaders aimed to take Jerusalem, however due to a strange series of events the Crusaders ended up sacking the Christian city of Constantinople. When the Pope put out a call to arms, an army of 20,000 responded. They built ships in Venice in order to sail to Egypt, but ended up getting into debt from the Venetian ships. In order to pay it off they agreed to sack the Christian city of Zara. This annoyed the Pope as he didn’t want the Crusaders attacking Christians, so he excommunicated them. They were now in desperate need of money. This is when they came into contact with Alexios Angelos from Byzantine. He offered to pay their debts if they helped his deposed father emperor by dethroning the current one. On the sixth month of 1203 the Crusaders helped Alexios Angelos become emperor, however the new emperor was very quickly deposed by an uprising, and the next emperor refused to pay the Crusaders. In a rage the Crusaders sacked Constantinople, and founded the Latin empire. Eventually Byzantine rebels recaptured the city in 1261.